Breakfast like a King?? Maybe share it! 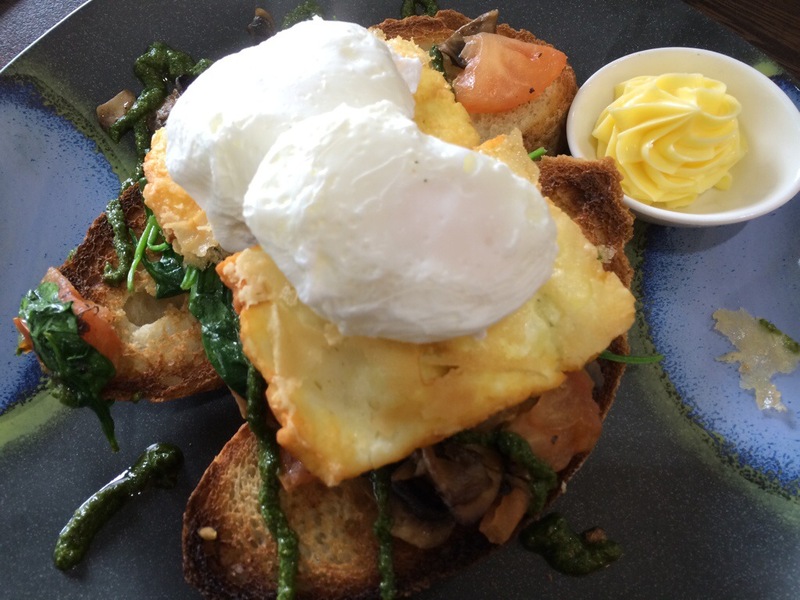 Breakfast or brunch with friends can be a great way to catch up in a busy lifestyle. It is often more relaxed and casual than other meals out. It can also can be easier to include children at this time of day, especially if venues open to the outdoors. 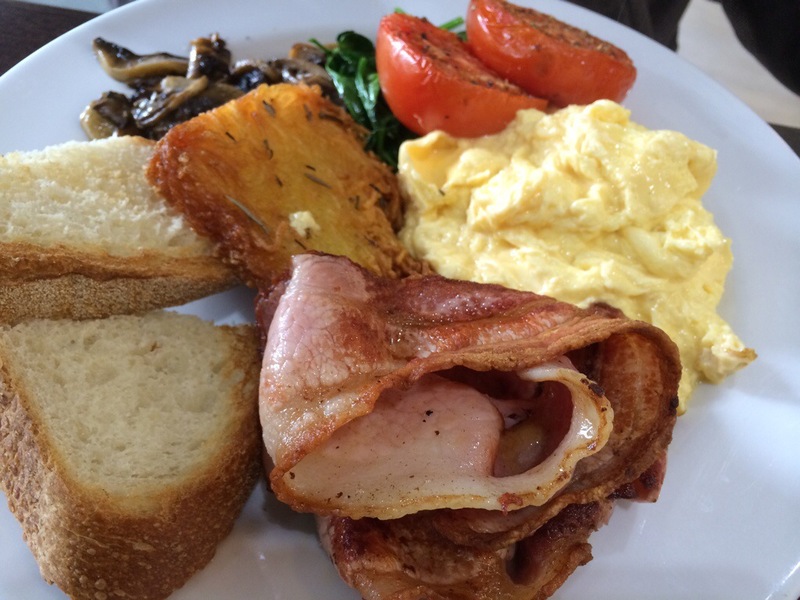 But, if you are trying to lose weight, or maintain a healthy weight, too many cafe breakfasts can start to really weigh you down. If you really think about it though…..these days, not many of us usually eat hearty, cooked or large breakfasts. Our breakfast tend to be quite small and light…so why not share a cafe breakfast with someone else? That would make it just about the same size that we would normally eat. It’s still the same interesting dish and if savoured and eaten mindfully, just as rewarding and satisfying. And no-one leaves feeling full and stodgy, but instead ready to take up any other interesting culinary opportunities that the day might bring.